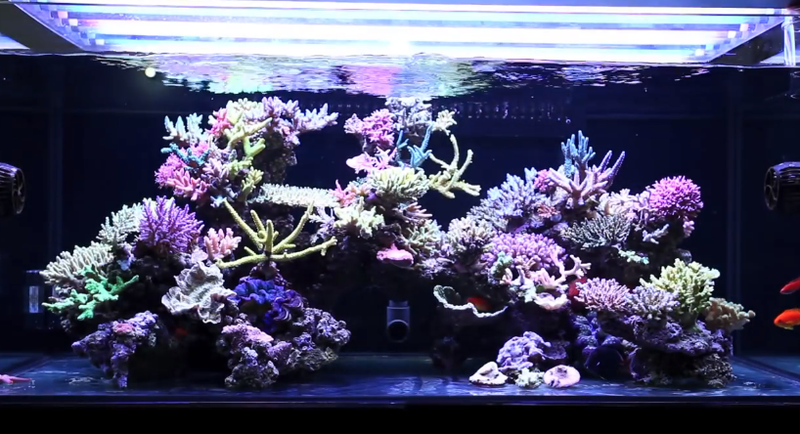 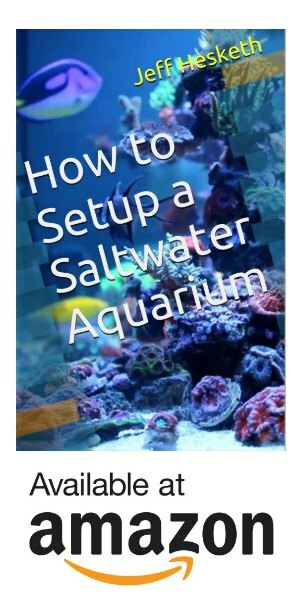 In this episode of The Saltwater Aquarium Radio Podcast, I talk with Al Ulrich from the Saltwater Aquarium Blog about the importance of quarantine tanks. 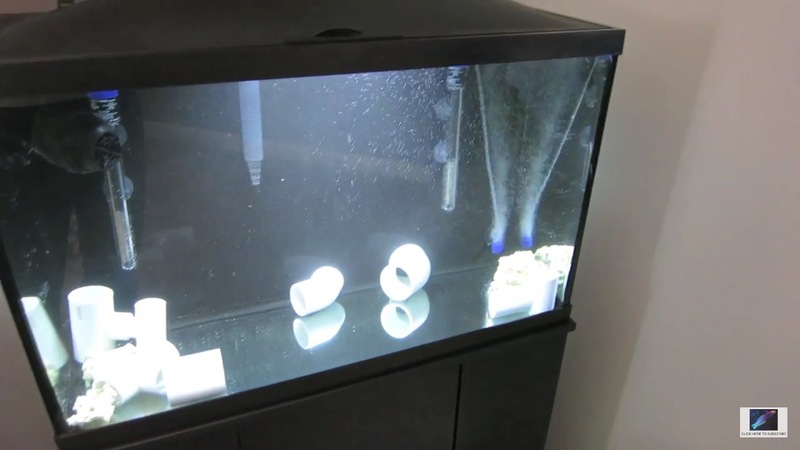 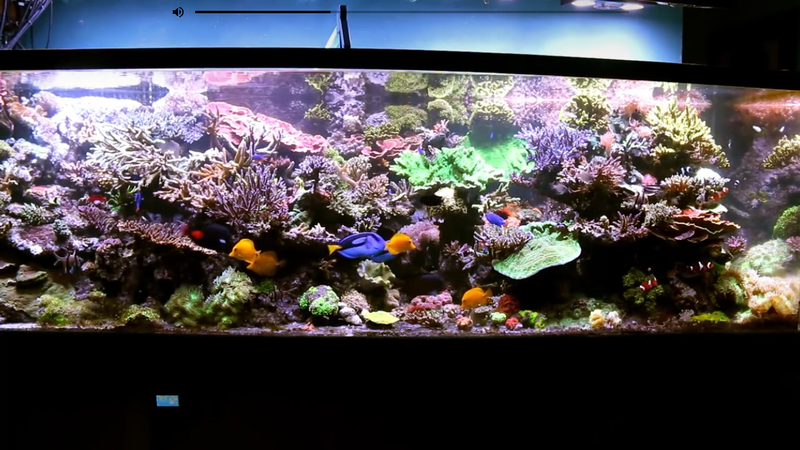 When it comes to quarantine tanks it doesn’t take a lot to add huge safe guard to your saltwater aquarium. 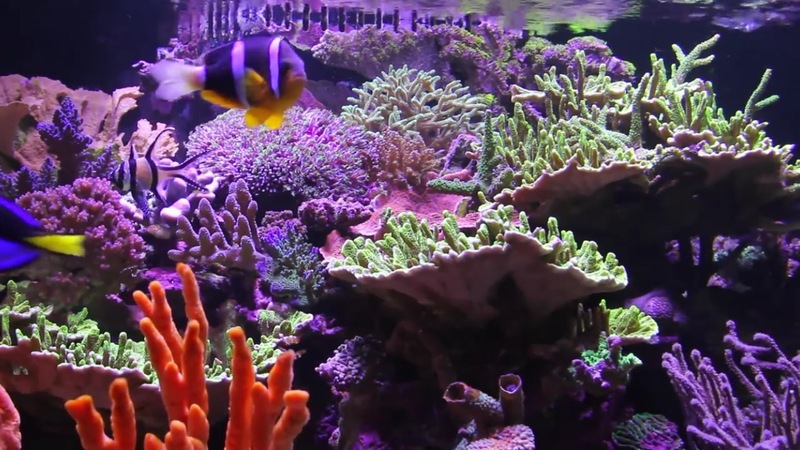 We also talk about dealing with marine fish diseases and parasites. 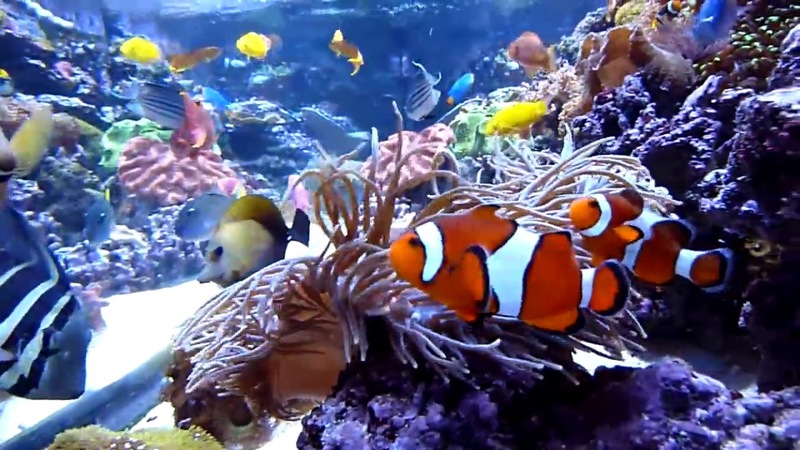 If you think we missed anything or would like to talk more about the subject use #SAR004 on twitter. 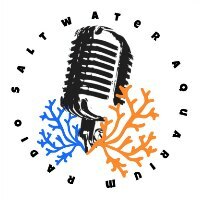 I would like to invite you to subscribe to my newsletter, it’s a great way to stay up to date on newly added content on the Saltwater Aquarium Radio Podcast as well as exclusive content sent right to your email.